certificate and degree programs at Rio Salado. Early childhood care providers now have an in-person certificate option from Rio Salado College, with classes taking place at the recently-opened Communiversity at Queen Creek. The Child and Family Organizations Management and Administration certificate is also available as an online option at the college. “We wanted to offer an in-person opportunity to accommodate the many early childhood providers in the Southeast Valley,” said Rene Manning, assistant director for Rio Salado’s Early Childhood and Human Development program. The 19-credit certificate was originally created to advance the quality of care and education for Arizona’s children by providing educational opportunities that improve the administration, management and leadership skills of current and/or potential early childhood program directors, administrators and supervisors. “Courses are specifically related to the business needs and practices of early childhood directors and other management-level staff,” Manning said. Certificate courses focus on child and family organizations management, administration, leadership, as well as grant writing, computer usage and fiscal and project management. 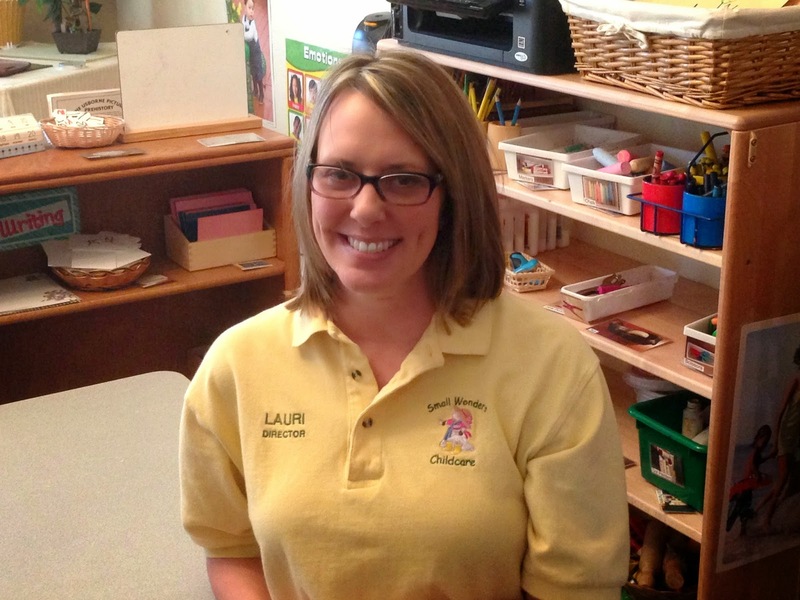 Lauri Rodriguez, owner and operator of Small Wonders Childcare in Chandler and Queen Creek, completed both the certificate and degree programs in early childhood administration and management at Rio Salado. “I wanted to learn more about licensing, and to be taken seriously by constituents in early childhood, as well as the parents of the children I care for,” Rodriguez said. Rodriguez first opened a child care center in her home in 1989, and became licensed in 1997. As Rodriguez continued her professional development, she became passionate about child care in Arizona, attending meetings and state forums for childcare owners. Manning said Rio Salado’s early childhood programs are instrumental in the training and continuing education of Arizona’s childcare providers. The first in-person class scheduled for the certificate pathway is the 3-credit “Organizations and Community Leadership in Child and Family Organizations.” The class begins June 24 and runs through August 14. Classes are held Tuesdays and Thursdays, from 6-9 p.m. at the Communiversity at Queen Creek, 21740 S. Ellsworth Road, Queen Creek, AZ 85142. For more information contact Regina Holzbaur at 480-517-8114 or regina.holzbaur@riosalado.edu. This story can also be found in the June 14, 2014 edition of the Tempe Republic. By Mira Radovich, Communications Coordinator at Rio Salado College.